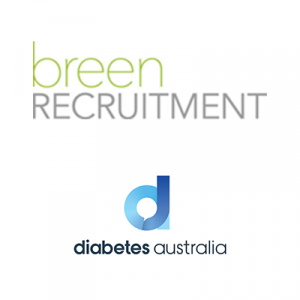 Diabetes Australia is supported by many long-term, high-value commercial partnerships that are aligned with its mission to reduce the impact of diabetes. Corporate partners play an important role in funding and supporting research, awareness campaigns, education activities, workplace and community programs. Your role will work closely with our Marketing, Communications, Campaigns and Advocacy teams to deliver value to partners. You are an NFP fundraiser with experience in Corporate Partnerships or strong, transferable relationship and stakeholder management skills. To apply, please send your resume and a covering letter addressing your experience, skills and motivation specific to this role to wendy.lown@breenrecruitment.com.au using Corporate Partnerships Manager as your subject line. 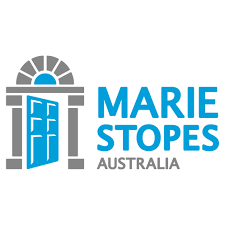 Please quote in application: Corporate Partnerships Manager via Pro Bono Australia.